Attend this free support group with your baby to discuss the joys and challenges of breastfeeding. Sharp HealthCare is committed to helping you give your baby the best possible start in life. This support group is devised to help new parents and their babies learn from others about their successes and challenges with breastfeeding. Attendees will walk away with new ideas and techniques to try and improve their own breastfeeding success at home. This support group is free and registration is not required. Fathers are welcome in Central and East County locations only. Out of consideration for others in the group, please refrain from attending if you are sick or think you might be contagious. There will be no group meetings on major holidays such as New Year's Day. 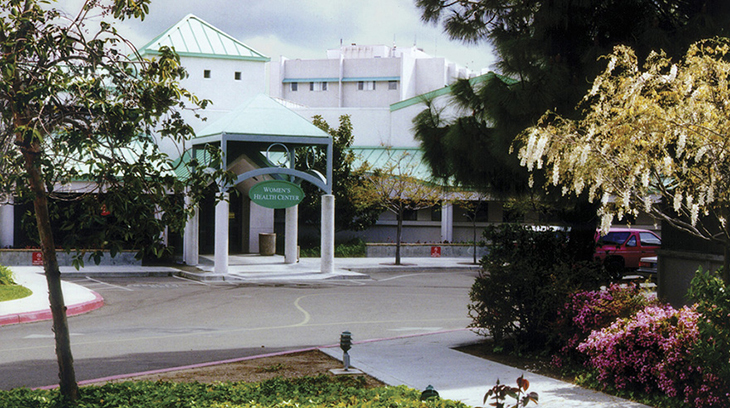 Sharp Grossmont Hospital has also canceled its support group on New Year's Eve (Dec. 31). Please contact the program manager via the "Learn More" box with any questions. This group is facilitated by Sharp Grossmont IBCLC certified nurses. Due to space limitations and privacy reasons, we are unable to accomodate fathers at the Sharp Chula Vista Medical Center support groups. If needed, you may bring a female support person with you to the meeting. Meetings at Sharp Chula Vista are presented in English and Spanish. Please plan to bring your baby with you to the group meeting.